Gameweek 26 was a contrasting one for Fantasy Premier League owners of Paul Pogba (£8.8m) and Marcus Rashford (£7.8m). The Manchester United pair are among the three most-owned players in FPL, sitting in 42.4 and 41.4 per cent of squads respectively. But while Pogba scored twice in Saturday's 3-0 win at Fulham, Rashford was an unused substitute as Romelu Lukaku (£10.7m) led the line. Pogba's 16-point return at Craven Cottage continued his ascent under Ole Gunnar Solskjaer. Since the Norwegian was appointed in Gameweek 18, Pogba has claimed 92 FPL points, more than any other player. He is the fourth top-scoring midfielder in FPL, averaging 10.2 points per match with Solskjaer in charge. Solskjaer's decision to leave Rashford on the bench was clearly with an eye on the UEFA Champions League match against Paris Saint-Germain. 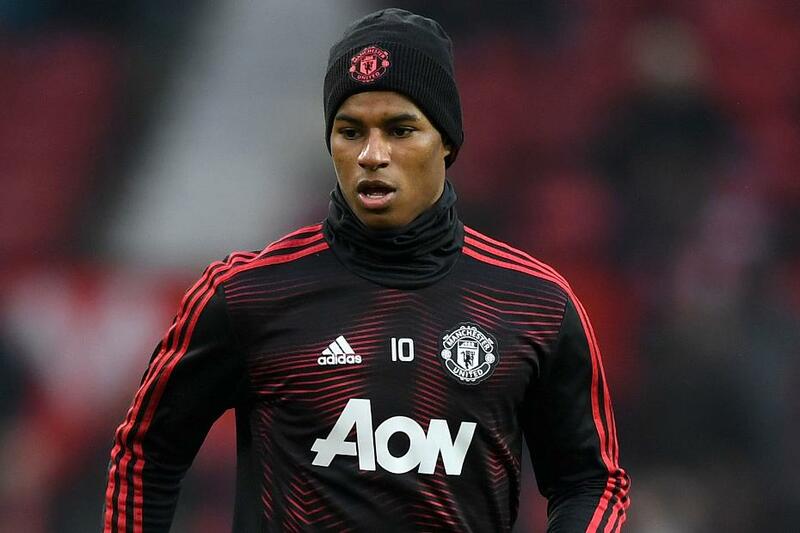 But Rashford has started only one of the last three Gameweeks as the lone striker, with Lukaku given the central role against Burnley and Fulham. Nonetheless, the statistics underline Rashford's major goal threat. He has six goals and two assists in his eight appearances under Solskjaer. And his 25 shots in the penalty area from Gameweeks 18-26 are more than any other player. Saturday's teamsheet highlighted Pogba's place as the go-to Man Utd option. But Rashford’s prolific form means he will remain a key figure for FPL managers during the run-in, despite the occasional bench role.